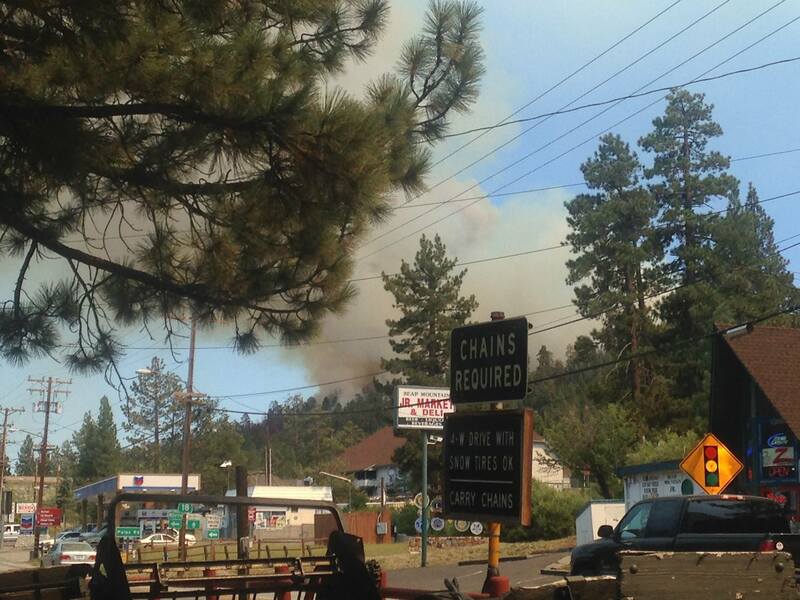 The Big Bear Frontier resort remains unscathed by the Summit Fire that started yesterday, south of Big Bear Lake, CA. Currently, the fire is 50 percent contained with zero issues of smoke in the area. The fire started yesterday around 12:25 p.m. near two forest service roads, located about a mile west of Snow Summit Mountain Resort and a half-mile south of Big Bear Elementary School. According to a report by Press Enterprise, smoke plumed as flames burned through dry vegetation in the San Bernardino National Forest. As of 10:20 p.m., the fire had burned 100 acres — with no growth since about 5:30 — and crews had dug containment lines around 30 percent of the perimeter. “Today, things seem to be cooling down,” said Forest Service spokesman Chon Bribiescas, as reported by Press Enterprise at 10:08 a.m. on Monday, August 24th. Bribiescas attributed the 20 percent boost in containment to the heavy use of tankers and helicopters dropping retardant over burning areas. For immediate news and photo updates, we encourage you to follow us on Facebook and Twitter. If you have questions or photos, please Tweet us at https://twitter.com/bigbearfrontier and use hashtag #BigBearFrontier. Guests with reservations can also contact the front desk at (800) 798-3960. Evacuations and road closures should not be ignored. Below are the current evacuations reported in causation of the Summit Fire. Mandatory Evacuations include areas from Knickerbocker Road east to Georgia Road and south of Pennsylvania Road to the forest boundary. Voluntary evacuations include areas south of Brownie Lane, east of Thrush Drive, north of Switzerland Drive, and west of Summit Blvd. An American Red Cross shelter has been established at the Big Bear Convention Center, 42900 Big Bear Blvd, City of Big Bear Lake. An American Red Cross shelter has been established at the Big Bear Convention Center, 42900 Big Bear Blvd, City of Big Bear Lake. Small animals may be taken to the San Bernardino County Animal Shelter (Devore) located at 19777 Shelter Way, San Bernardino, for questions call 909-386-9820. We look forward to seeing you safe at the lake! Contact us with questions and reservation inquires at (800) 798-3960. 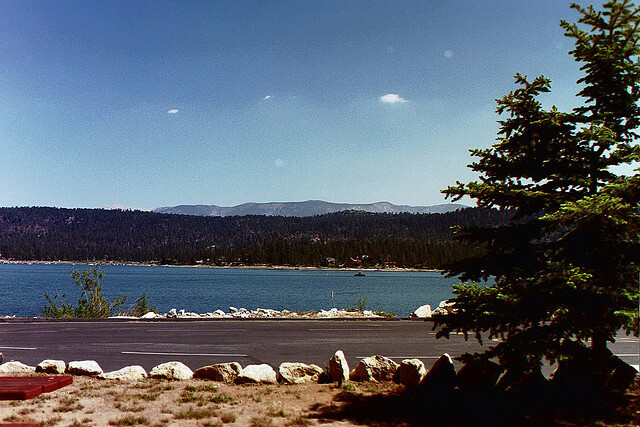 Summer on Big Bear Lake, CA. Join the conversation about upcoming events, specials on accommodations and weather conditions in the Big Bear Lake area by following us on Twitter and Facebook. Gallery | This entry was posted in News and tagged Big Bear CA, big bear lake, Los Angelos, Summit Fire. Bookmark the permalink.